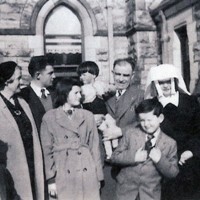 A picture of Mary Dynan at Christmas when her family came to visit her in the Noviciate. 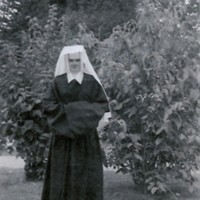 A picture of Mary Dynan at her Profession in the Noviciate. 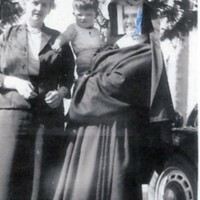 A picture of Mary Dynan at her reception to the novitiate.